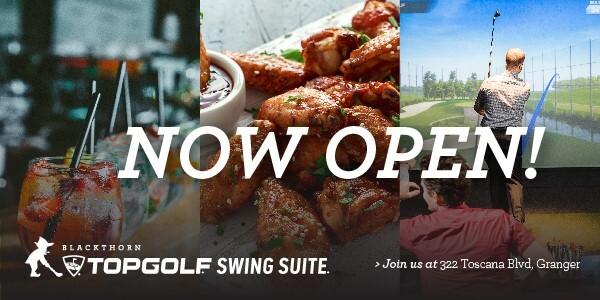 Browse our inventory and book your next round of golf online — fast and simple! Take a look at all of the wonderful South Bend-area businesses that have our back. Watch future LPGA stars tee off during the Symetra Tour Four Winds Invitational. Upon its opening, Blackthorn was ranked the No. 4 best new public golf course by Golf Digest. While no longer a municipal course as of 2015, it was given the prestigious title of the No. 1 municipal course in Indiana and No. 44 in the country by Golf Week Magazine in 2013. Blackthorn was ranked a 5-star course by Chicagoland Golf, and it is among the top 100 women-friendly courses in the country. 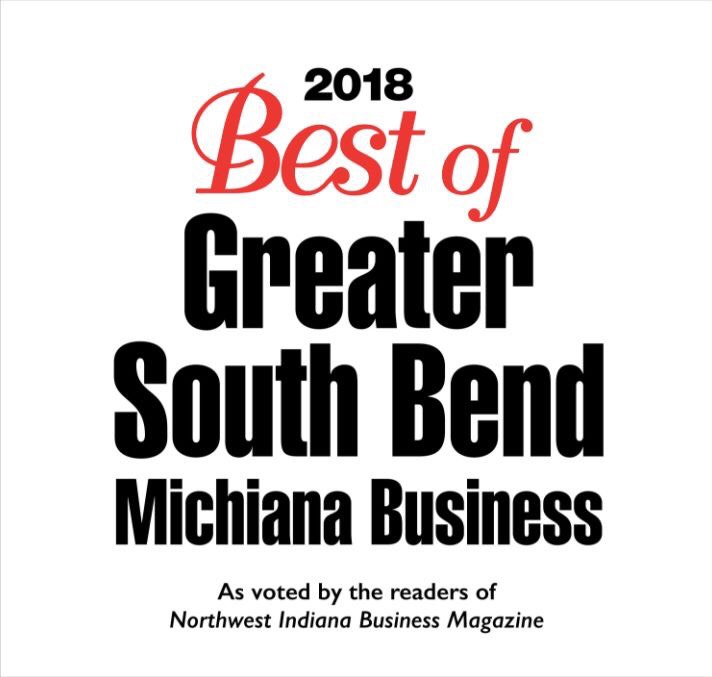 Additionally, the course has been consistently rated the best course in the area by the South Bend Tribune's Readers Choice Awards. The recognition we at Blackthorn Golf Club are most proud of, however, is the recognition from our daily golfers — winning their praise is our aim every round. 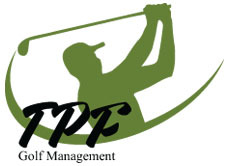 Blackthorn Golf Club is managed by TPF Golf Management.